Job description of project manager is to define which roles and duties are best suited for a particular job. In this article are the main responsibilites you should expect to see in a standard project management job description. 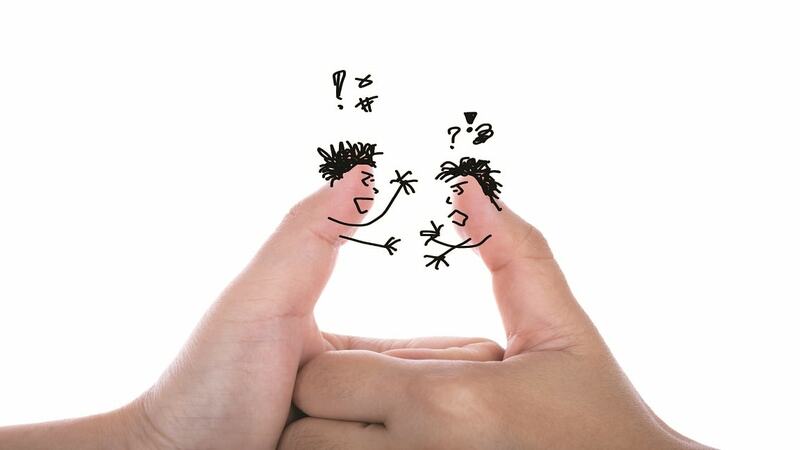 Part of your role as a project manager is to resolve conflicts on the team, or at least help people find a way through them. I’m going to cover three practical ways that you can tackle conflict in your team: diffuse, agree and apologize. 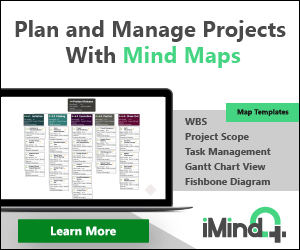 Often, project managers don’t add resources to their project schedules. If you don’t do a lot of resource reporting from your scheduling tool, it can seem like overkill to add people’s names to the tasks. It’s another step to do and you’re already busy enough. Your issue log is where you record the problems that have happened on the project. 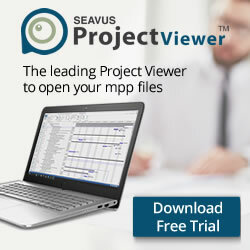 Your issue log can be a simple spreadsheet or built in to your project management software. You may have a template from a previous project or your PMO. It really doesn’t matter how you record the issues in the log, as long as you have a log. 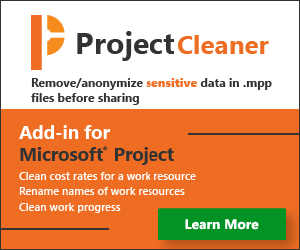 ProjectCleaner is an add-in for Microsoft® Project that allows the user to remove/anonymize project data in .mpp files. Wrike is an online project management software that allows you to customize the way your team handles tasks. This software allows you to not only have complete control over what needs to be done, it is the easiest way to work with team members that are not able to physically be with you &ndash; thus working remotely. Interview with Richard Maltzman, who is a Senior Lecturer at the Boston University Metropolitan College, an award winning author and speaker on Sustainability in Project Management. He is one of the founders of EarthPM, a project management and consulting company that thinks about the planet’s future. He received the Cleland Award for Literature for his book Green Project Management (co-authored with David Shirley), in which they explore the processes necessary to move an organization and its projects much higher on the scale of, as they call it, greenality and show how that high score would positively affect the bottom-line.